The Ribbelmonster project is a blog about the old traditional and over generations told handicraft techniques, such as knitting and crochet. By the way, the Ribbelmonster blog was founded on 9th of November in 2012. 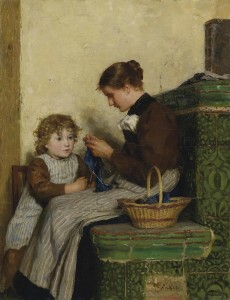 In the recent decades, the interest in handmade culture decreased more and more, and the corresponding techniques had increasingly come into oblivion. Household, children and stove moved more and more into the background of women life, because of professional life and career. Old structures of life are broken and women conquered new pastimes. Cheap clothes flooding the stores and everybody can get the newest trends easily and cheap. Simply self made clothes had been not necessary any more, because everybody could get them much cheaper, faster and in a huge selection. However, handicraft never had been completely extinct, because every time women still knitted or crocheted quiet a little. 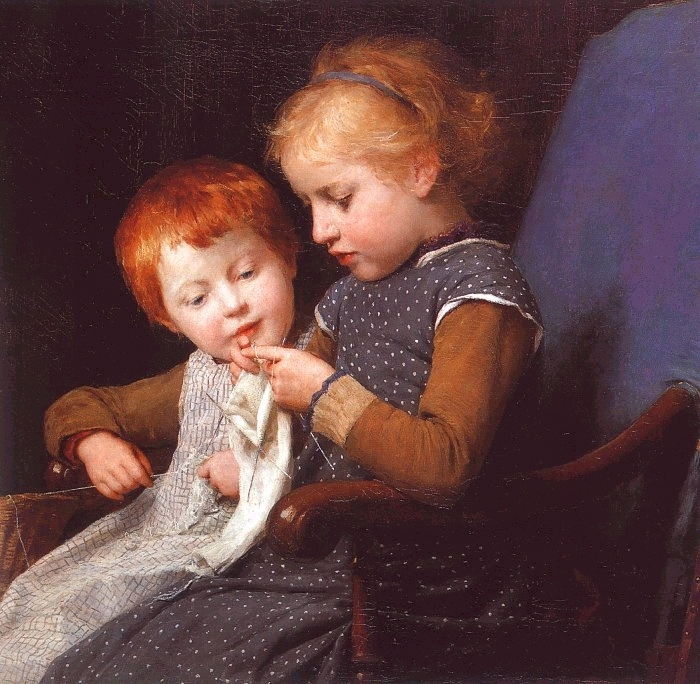 Today many young people think knitting and crocheting is something only retires do. This is owed the generally reputation, because the most have done handicraft unconsciously in secret. Rarely someone knitted or crocheted in public, while going by bus or train for example, but if it would offer itself as employment there. Knitting and Crocheting is not just for seniors, because handicraft is and was always up to date as the latest trends of fashion. No one has to use historical pattern. It can be crafted as well modern and attractive clothes. Handicraft is just what you make of it, and in contrast to the fashion of the rod absolutely unique. Even there is no reason to hide yourself crafting, also if people observe your, because mostly people only envy us. Who will teach me to knit? 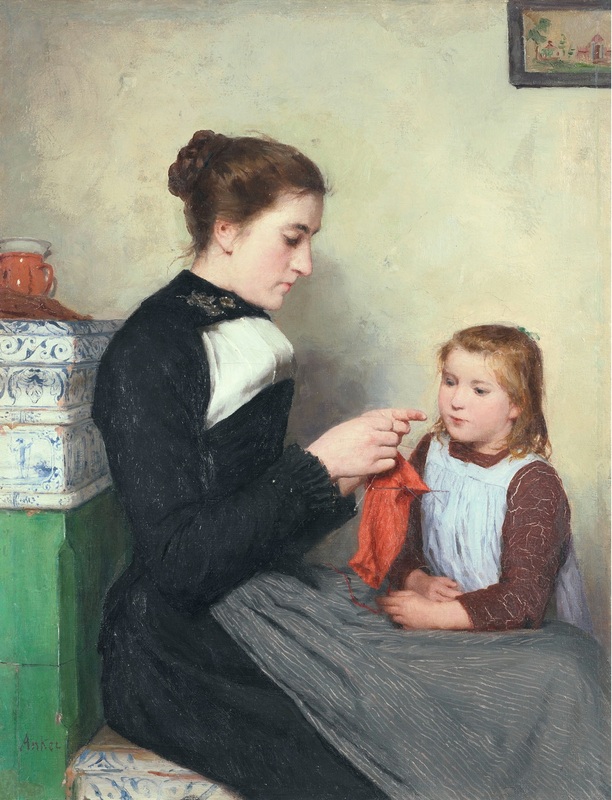 Some generations before it had been clear, daughters learned to knit or crochet form her own mother. Today most mothers and grandmothers dont kno to knit or crochet anymore. At school handicraft had been erased from curriculum a long time ago and thats why you have to hardly find a way to learn knit or crochet if it was not handed down in your family. 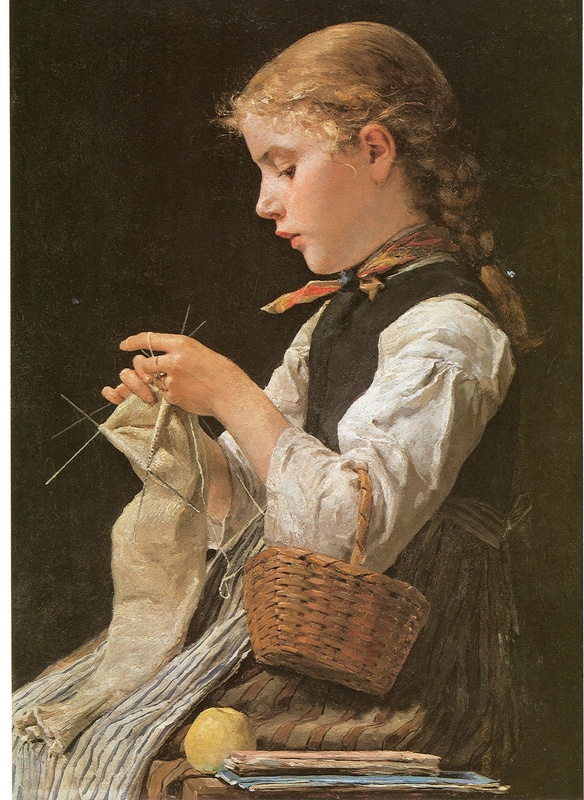 Many books try to convey the art of needlework, but its very hard, because ther is a big space between theory and practice. Who would you ask, if there is any problem by doing? Nobody would get the idea to learn forging or carpentering by book alone, because its impossible. The Ribbelmonster philosophy can be summed up with the slogan “Free education for all”. The Ribbelmonster blog is made to be a platform of information on handicraft, freely available for as many people as possible. In addition, readers are encouraged to share their experiences and to help each others with problems. Simple instructions of knitting and crocheting invite you to try and imitate. On the top this is simplified as far as possible through pictures and videos. Who or what is a Ribbelmonster? The German word “ribbeln” means in handicraft to ravel out something knitted or crocheted after an mistake happened, if clothes don´t fit or the crafter does not like it. After raveling out yarn it gets this typical wavy structure and I think it is no happen stance that the German word “ribbeln” sounds a little bit like to ripple. Due by raveling out mostly destroys a lot of time and work, the blame or the act itself is often attributed to an imaginary Ribbelmonster, the monster who raveled the yarn.